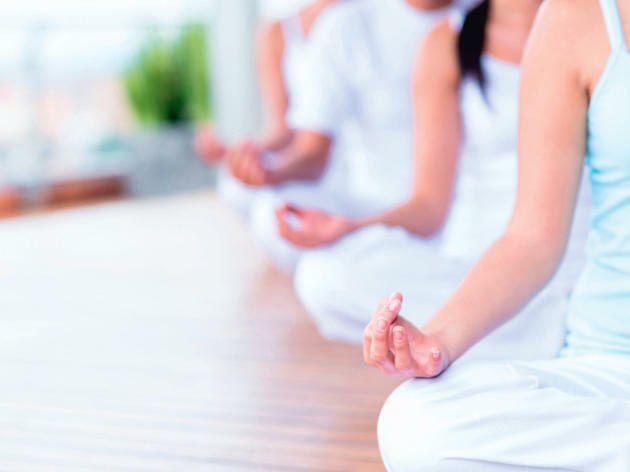 Established by qualified psychotherapist Dr Dhilip Kumar in 1997, the centre not only offers yoga but pain management treatment and hypnotherapy too. 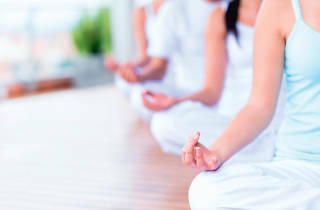 Yoga classes focus on physical posture, breathing, concentration, cleansing techniques and meditation – all of which are needed for the upkeep of a balanced lifestyle. While you’re there, why not sign up for a breathing workshop (yes, you may not be breathing right) or a yoga retreat to the summit of a mountain?